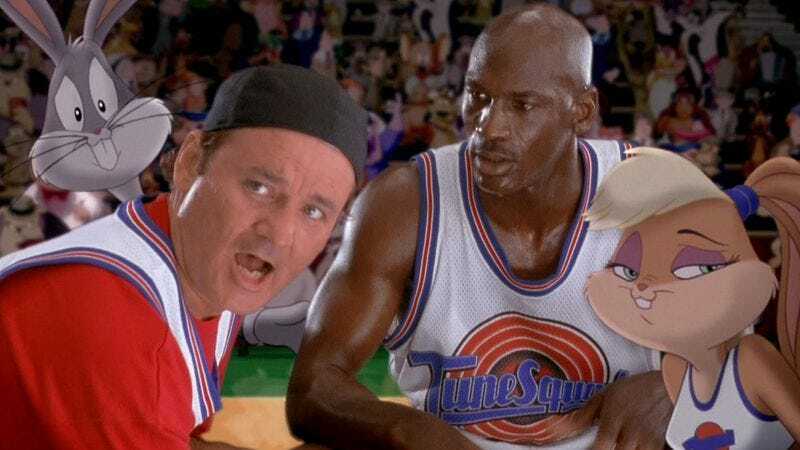 In the classic basketball documentary Space Jam, Michael Jordan gives his team of literal cartoon characters a much-needed boost by sharing with them a water bottle filled with his “Secret Stuff.” We don’t remember the specifics of how everything worked out after that, but we do know that Jordan’s Tune Squad went on to win the big game against The Monstars. Of course, if one little sip of Jordan’s Secret Stuff was enough to turn Bugs Bunny and his friends into pros, then it stands to reason that wearing the actual Tune Squad uniform Jordan wore in the movie would make you an unstoppable basketball machine. Now, finally, some lucky Space Jam fan will be able to put that to the test. Profiles In History actually has a handful of other pieces of Hollywood memorabilia going up for auction soon, but unless you care about old Star Wars props or an original typed manuscript of Citizen Kane for some reason, we can’t imagine any of it is as exciting as this Space Jam uniform.